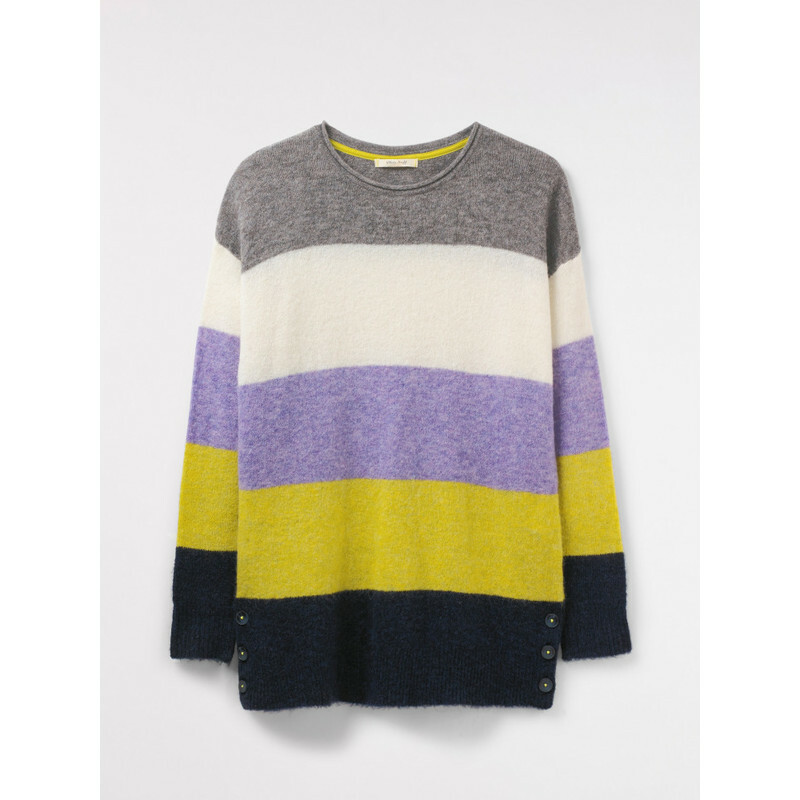 Lolly Stripe Jumper from White Stuff is a bold stripe soft knit crew neck jumper. 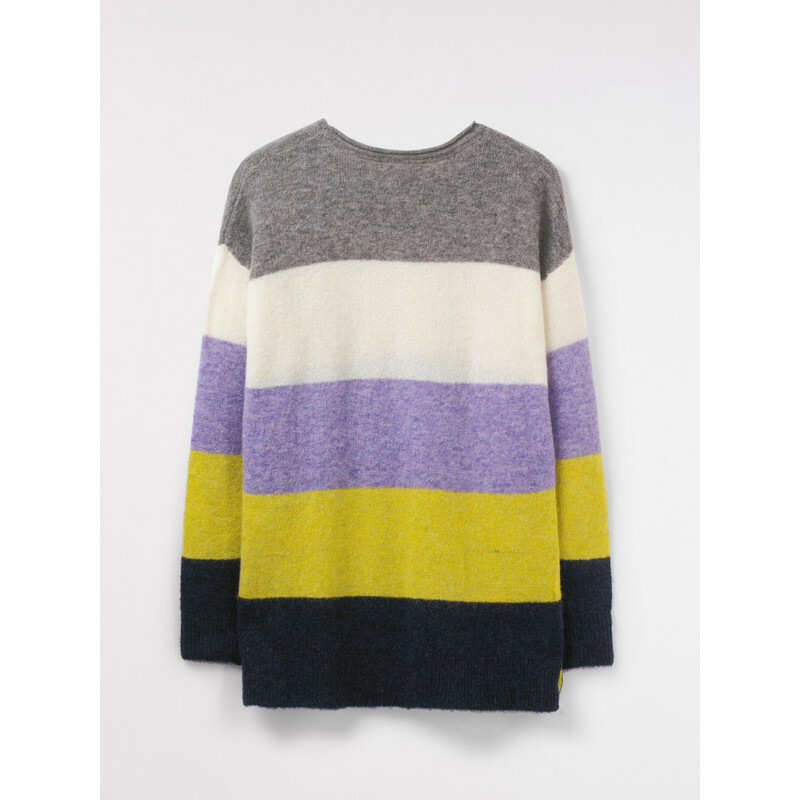 It has added button detailing on the side hems. 31" 33" 35" 37" 39" 41" 43"
23" 25" 27" 29" 31" 33" 35"